"...it is possible to be successful and accomplish personal goals in spite of life's misfourtunes." 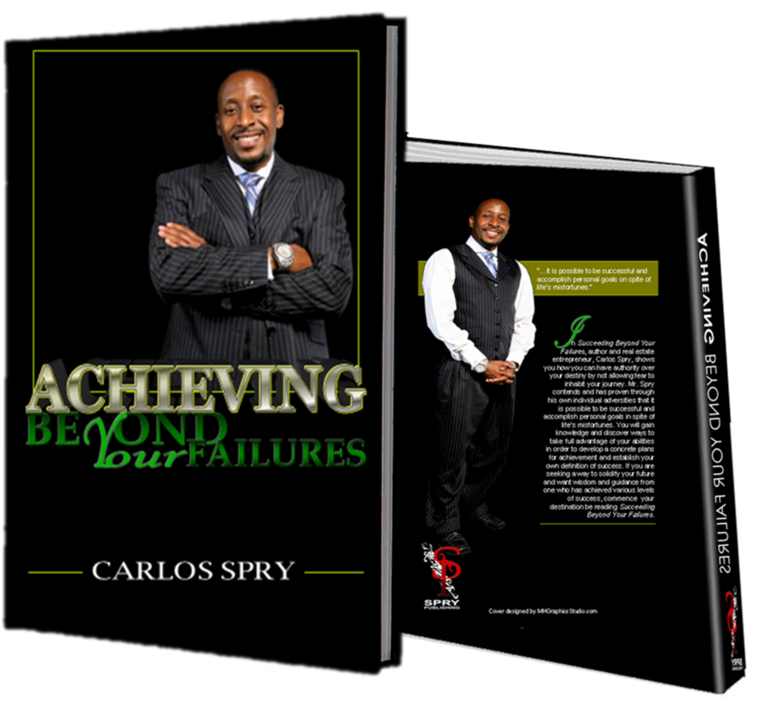 In Achieving Beyond Your Failures, author and real estate entrepreneur Carlos Spry shows you how you can have authority over your destiny by not allowing fear to inhibit your journey. 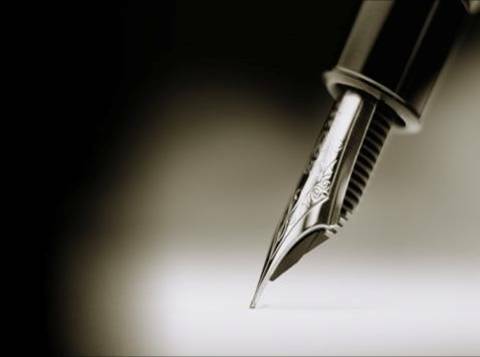 Mr. Spry contends and has proven through his own individual adversities, that it is possible to be successful and accomplish personal goals in spite of life's misfortunes. You will gain knowledge and discover ways to take full advantage of your abilities in order to develop a concrete plan for achievement and establish your own definition of success. If you are seeking a way to solidify your future and want wisdom and guidance from one who has achieved various levels of success, commence your destination by reading Achieving Beyond Your Failures.